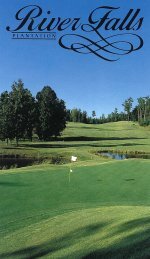 The Upstate's only Gary Player Signature Golf Course. This world class golf course is only one and a half miles from Fowler Associates. George Vanderbilt built a 250-room French Renaissance château in the Blue Ridge Mountains-Biltmore House-to house the art he commissioned. 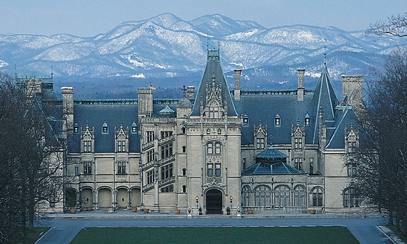 Located 60 miles from Fowler Associates, Biltmore House is the largest private residence in the world. It is open for tours of the house, gardens and world class winery. 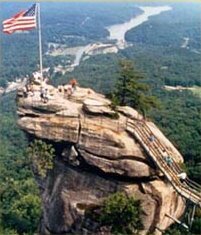 Chimney Rock Park is the natural fulfillment of your trip to the mountains. After you've climbed to the top ( or take the elevator) head out along the Skyline Trail for a 45-minute scenic hike to the top of Hickory Nut Falls. Located 40 miles from Fowler Associates, Chimney Rock Park is host to special events throughout the year, including demonstrations of rope and rock climbing, and guided bird and wildflower identification walks. Chimney Rock has been the site of several movies including "Dirty Dancing" and " The Last of the Mohicans." Cowpens National Battlefield commemorates a decisive battle that helped turn the tide of the Revolutionary war in the South. On this field on January 17, 1781, Daniel Morgan led his army of tough Continentals, militia and cavalry to a brilliant victory over Banastre Tarleton's larger force of British regulars. Located 20 miles from Fowler Associates, this 842 acre battlefield is a must visit for history buffs.